Hoiho 2017: How Decay Works? This week we were very fortunate for having Mrs Lewis visit Hoiho and explain how tooth decay works. 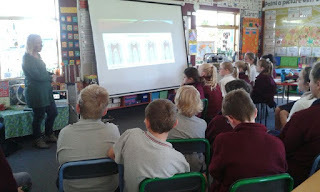 We had lot's of questions and learnt a great deal about our teeth. 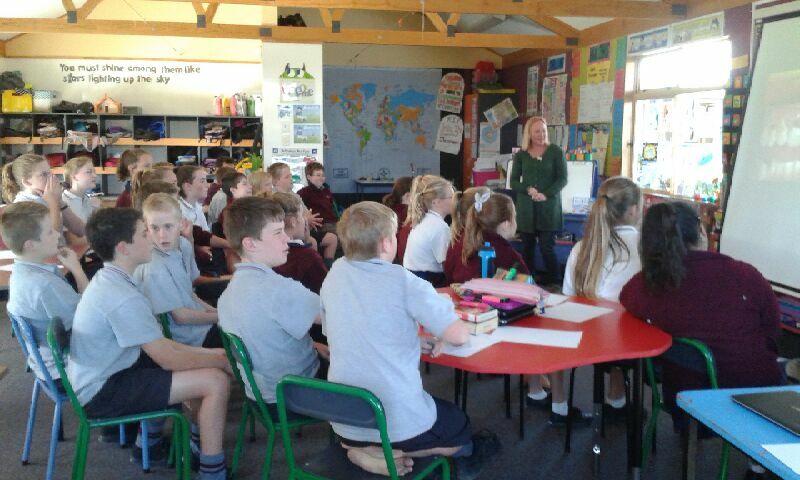 Thank you Mrs Lewis!